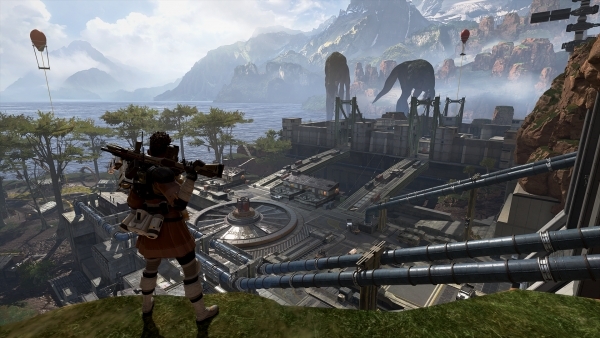 Electronic Arts and Respawn Entertainment have announced and released Apex Legends, a free-to-play battle royale set in the Titanfall universe, for PlayStation 4, Xbox One, and PC via Origin. Watch a set of trailers below. View the first screenshots at the gallery. Visit the official website here.